Netflix are bringing heavy hitters to the Venice Film Festival. Netflix spent a while attempting to convince auteurs to work with them, but their perserverance appears to be paying off as the streaming giants will be bringing new films from some of the most acclaimed of today's filmmakers (and one from a no longer with us giant of cinema) to this year's Venice Film Festival, which runs from August 29th - September 8th. Paul Greengrass directs this dramatisation of the events of July 22nd, 2011, when far-right terrorist Anders Brevik carried out the worst mass killing in Norwegian history. In 22​ July​, Academy Award®-nominated filmmaker Paul Greengrass (Captain Phillips​ United 93​​) tells the true story of the aftermath of Norway’s deadliest terrorist attack. On 22 July 2011, 77 people were killed when a far-right extremist detonated a car bomb in Oslo before carrying out a mass shooting at a leadership camp for teens. ​22 July ​uses the lens of one survivor’s physical and emotional journey to portray the country's path to healing and reconciliation. 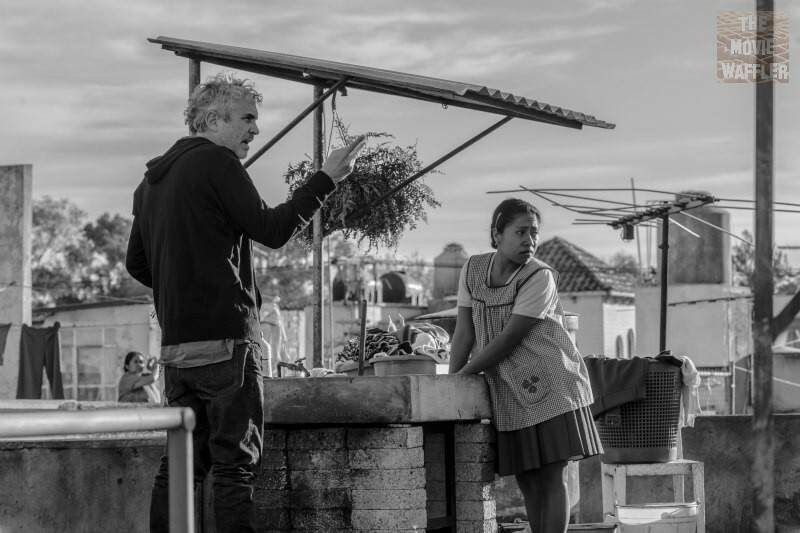 Inspired by the director's own childhood, Alfonso Cuarón's Roma is set over a year in the lives of a family in 1970s Mexico City. A vivid portrayal of domestic strife and social hierarchy amidst political turmoil, ​ROMA​ follows a young domestic worker Cleo (Yalitza Aparicio) from Mixteco heritage descent and her co-worker Adela (Nancy García García), also Mixteca, who work for a small family in the middle-class neighborhood of Roma. Mother of four, Sofia (Marina de Tavira), copes with the extended absence of her husband, Cleo faces her own devastating news that threatens to distract her from caring for Sofia’s children, whom she loves as her own. While trying to construct a new sense of love and solidarity in a context of a social hierarchy where class and race are perversely intertwined, Cleo and Sofia quietly wrestle with changes infiltrating the family home in a country facing confrontation between a government-backed militia and student demonstrators. 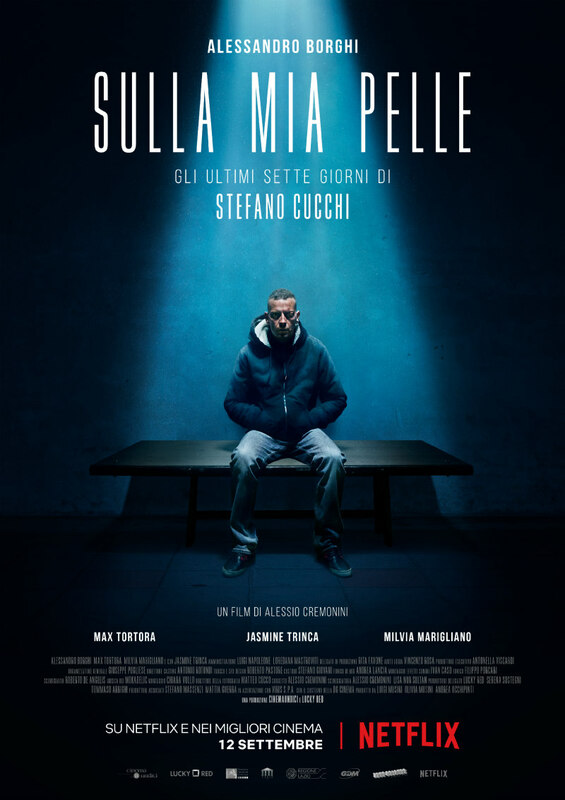 Director Alessio Cremonini brings us the true story of Stefano Cucchi, a young man who died in mysterious circumstances while being detained by the Italian police. 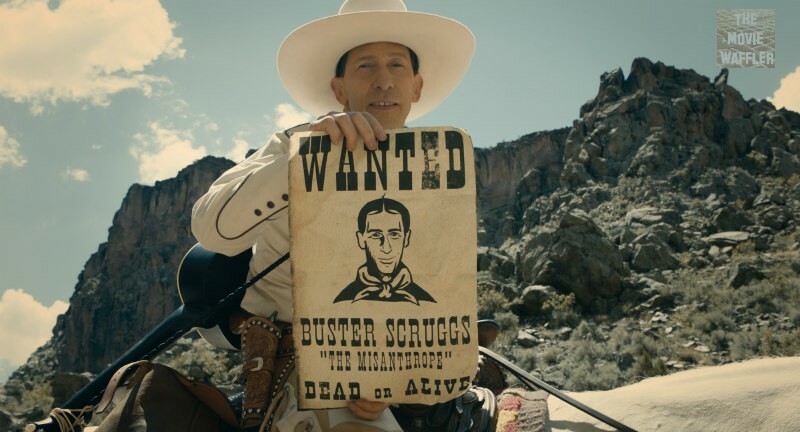 Joel and Ethan Coen are behind this six-part series set in the Old West. Each episode tells a separate story set on the American frontier. 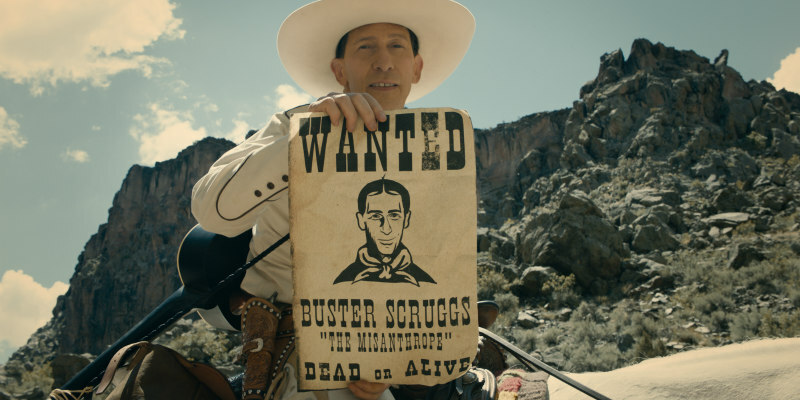 The Ballad of Buster Scruggs​ is a six-part Western anthology film, a series of tales about the American frontier told through the unique and incomparable voice of Joel and Ethan Coen. Each chapter tells a distinct story about the American West. Long feared lost, Orson Welles' film has been meticulously assembled and promises to be the year's treat for cinephiles. In 1970, legendary director Orson Welles (​Citizen Kane​) began filming what would ultimately be his final cinematic opus with a cast of luminaries that included John Huston, Peter Bogdanovich, Susan Strasberg and Welles’s partner during his later years, Oja Kodar. Beset by financial issues, the production ultimately stretched to 1976 and soon gained industry-wide notoriety, never to be completed or released. More than a thousand reels of film languished in a Paris vault until March 2017, when producers Frank Marshall (who served as a production manager on ​Wind​ during in its initial shooting) and Filip Jan Rymsza spearheaded efforts to have Welles’s vision completed more than 30 years after his death. Featuring a new score by Oscar-winning composer Michel Legrand (​The Umbrellas of Cherbourg​) and assembled by a technical team including Oscar-winning editor Bob Murawski (​The Hurt Locker), ​The Other Side of the Wind ​tells the story of famed filmmaker J.J. “Jake” Hannaford (Huston), who returns to Hollywood after years in self-exile in Europe with plans to complete work on his own innovative comeback movie. A satire of the classic studio system as well as the new establishment who were shaking things up at the time, Welles’s final film is both a fascinating time capsule of a now-distant era in moviemaking as well as the long-awaited “new” work from an indisputable master of his craft. Oscar winning documentarian Morgan Neville takes a look at the final 15 years of Orson Welles' life in a documentary that should prove the ideal companion to The Other Side of the Wind. Oscar-winning director Morgan Neville (​20 Feet from Stardom​) tells the provocative story of legendary director Orson Welles during the final 15 years of his life. No longer the “wonder boy” of ​Citizen Kane​, Welles in 1970 was an artist in exile looking for his Hollywood comeback with a project called ​The Other Side of the Wind​. For years, Welles worked on the film about an aging film director trying to finish his last great movie. Welles shot the picture guerrilla-style in chaotic circumstances with a devoted crew of young dreamers, all the while struggling with financiers and fate. In 1985, Welles died, leaving as his final testament the most famous unfinished film in movie history. The negative stayed in a vault for decades until now. With revelatory new insights from Welles collaborators including Peter Bogdanovich, Frank Marshall, Oja Kodar and daughter Beatrice Welles, They'll Love Me When I'm Dead​ ​ is the untold final chapter of one of the greatest careers in film history: brilliant, innovative, defiant and unbowed.